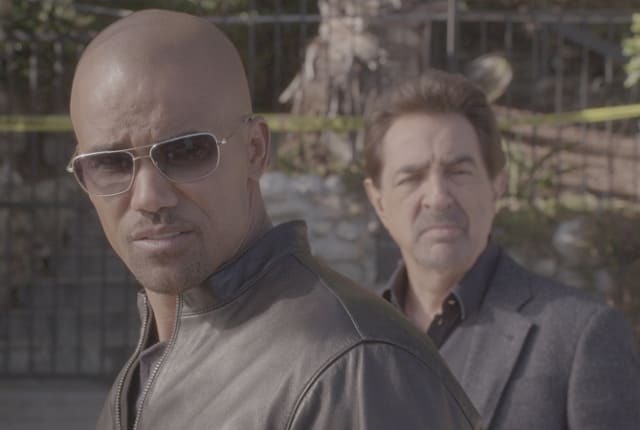 Watch Criminal Minds Season 11 Episode 17 online via TV Fanatic with over 7 options to watch the Criminal Minds S11E17 full episode. Affiliates with free and paid streaming include Amazon, iTunes, Vudu, Netflix, YouTube Purchase, Google Play, and Verizon On Demand. On Criminal Minds Season 11 Episode 17, Morgan tries to learn who was responsible for his attack while the BAU searches for an UnSub who is abducting children. I said her name! I forgot! Permalink: I said her name! I forgot! Lucky I'm sane, after all I've been through. Life's been good to me so far - Joe Walsh. Permalink: Lucky I'm sane, after all I've been through. Life's been good to me so far - Joe Walsh.